Earlier this week, Aaron Hernandez, former tight end for the New England Patriots, was sentenced to life in prison, without the possibility of parole. His sentencing should serve as a lesson for all young, black men that there is a price to pay for living the thug life. 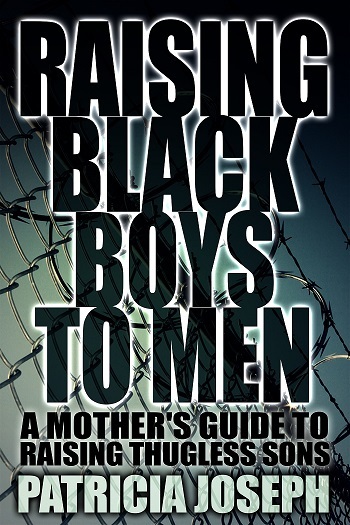 Our sons are vulnerable to those same temptations in society waiting to devour them. We should educate them to the reality that a criminal path leads to prison — one stupid mistake could change their lives forever! Peer pressure plays a big part in the decisions that our sons make. But, we should constantly teach our sons to be leaders and not followers. Every son lost to prison represents another mother with a broken heart!